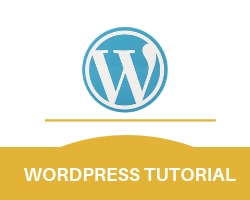 Point your browser to http://localhost/wordpress/wp – admin. Save & Publish for change otherwise cancel. 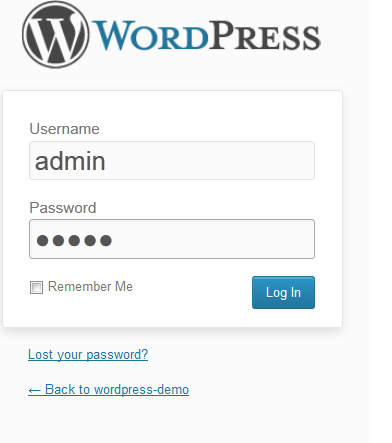 Show your updates open your browswer http://localhost/wordpress.